We are the leading contractor of Annual Maintenance Contracts for various private & Govt organizations and small organizations, We are committed to deliver 100% uptime & satisfaction for our clients. We provide leading brands of Server, Desktop Hardware, Networking (CISCO/Planet/ Micro-tel),CCTV System, Bio-metric, Printers and Electrical to guarantee the compatibility throughout your system. We provide various forms of AMC to our new and existing clients. 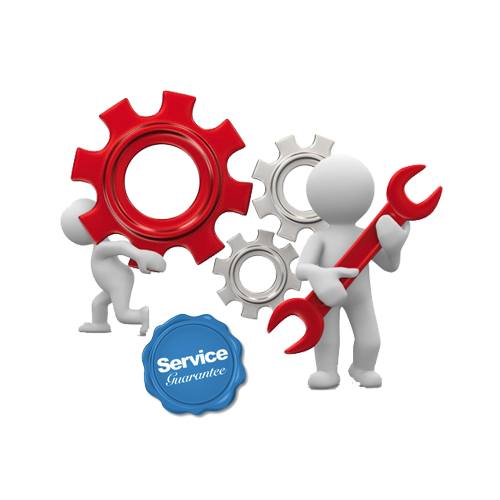 We provide instant support regarding repair of corporate automation and Accessories round the clock. We have a team of Professionals, circulated throughout the region that is capable of handling any task. We have dedicated 24*7 helpline number of our clients. Hardware related services, Anti-virus removal, Data recovery, Catch file remove,Printer refilling/repair, Networking maintenance, CCTV system maintenance, Time attendance machine, Access control and electrical power circuit maintenance.